Kavika is the youngest of the Oloa Ohana. 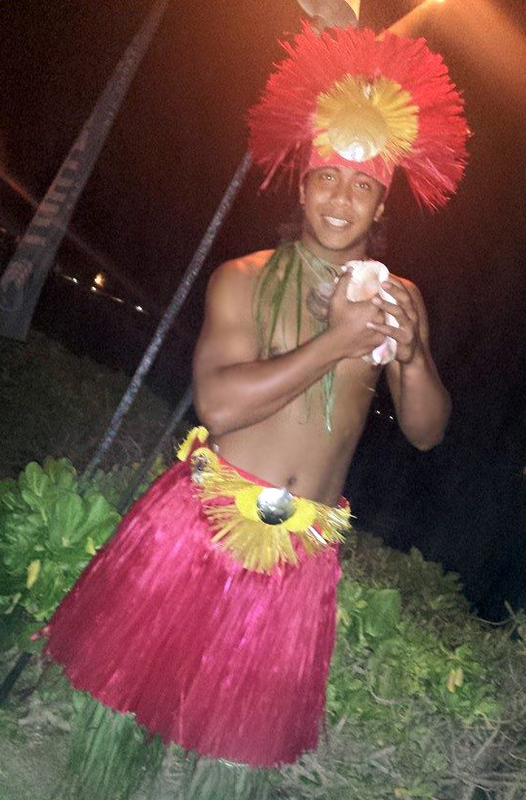 He assists in physical training and teaching fire knife basics for Mauga Mu. He is currently a lead dancer for Kalena's Polynesian Ohana and competes in both Tahitian Dance and Samoan Fire Knife. Kavika is known for his talents in Samoan Language and has opened for Kahuku's Pasefika Club as their Lauga (Samoan Orator). He is currently in American Samoa finishing his high school education.